Two generations of the Gordon family invite you to share their love of chocolate with classic European confections. 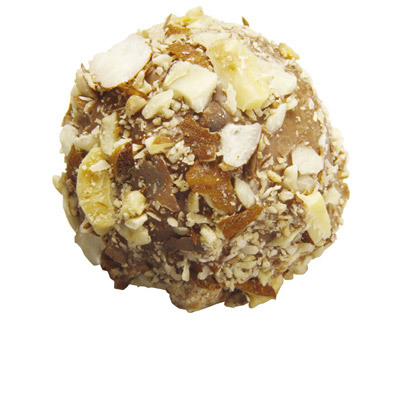 The elegance of Amaretto and milk chocolate rolled in fresh almonds. 105 per case, .5 oz. 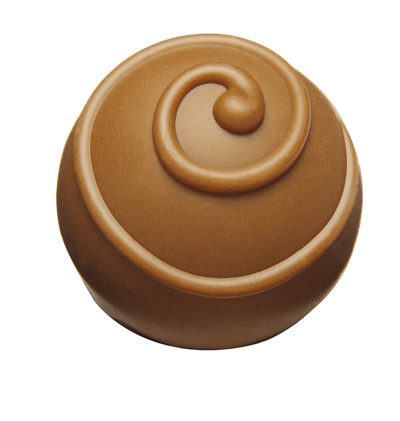 Luscious milk chocolate and caramel whipped together to form a velvety ganache. A caramel and milk chocolate ganache surrounded by marbled milk chocolate. 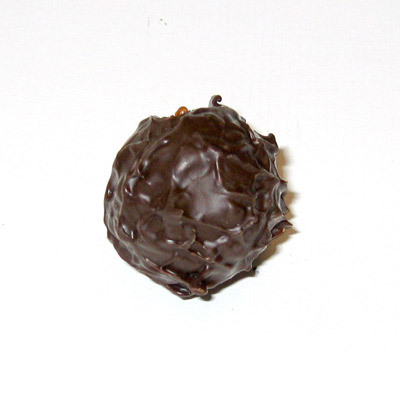 Dark chocolate ganache covered with dark chocolate. An intense combination of hazelnuts, dark chocolate and espresso. A smooth combination of light milk chocolate and malt. 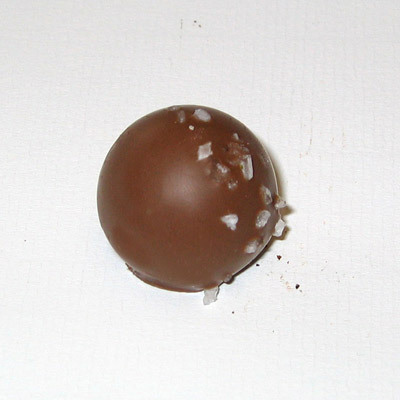 A relaxing combination of white and milk chocolates with coffee. 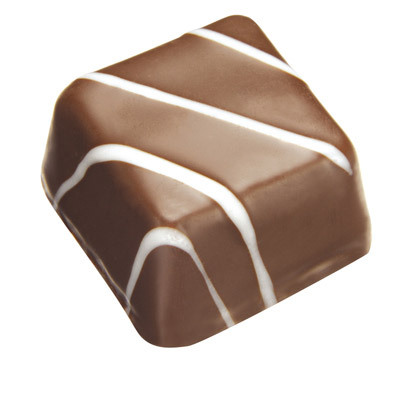 A blend of raspberries and three chocolates in a delicate ganache. Variety "A" comes in an assortment of 3 flavors. Espresso Squares, White Chocolate, and Bavarian Creme. Variety "B" comes in an assortment of 3 flavors. Dark Chocolate, Caramel, and Raspberry. Raspberry, Malted Milk & Mocha Truffles - 35 of each variety. 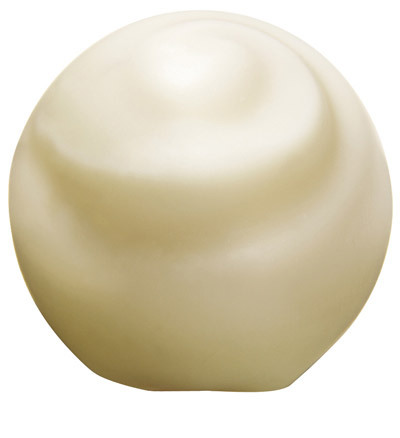 Silky white chocolate over a smooth white chocolate ganache. White chocolate ganache combined with a touch of almond and marzipan.